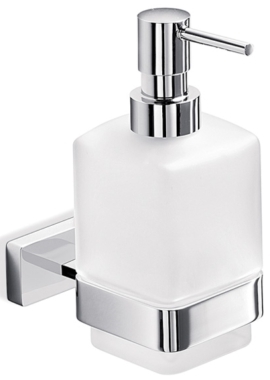 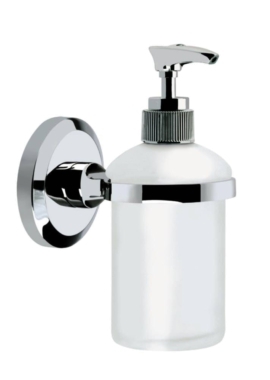 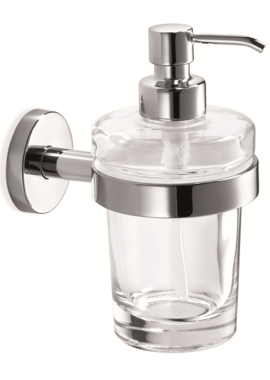 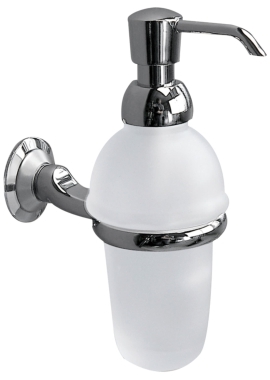 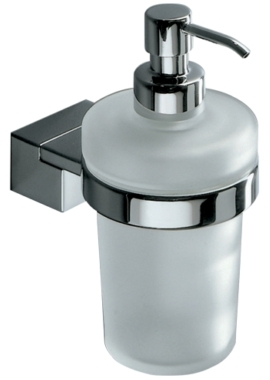 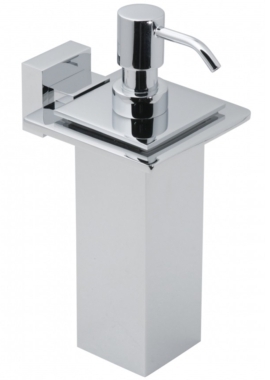 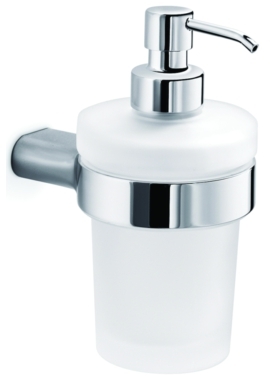 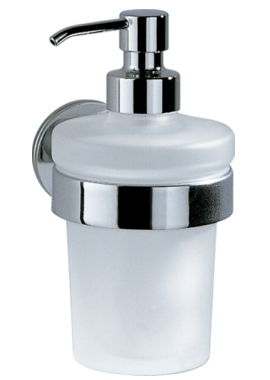 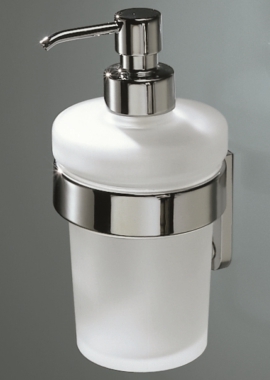 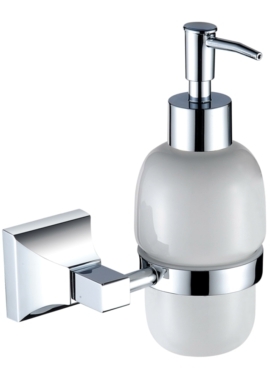 Soap and shampoo dispensers are easy to use solutions for liquid soaps or gels. 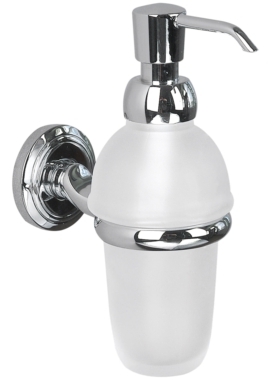 These can be manually operated using pushbuttons or can be automatic that work using sensors. 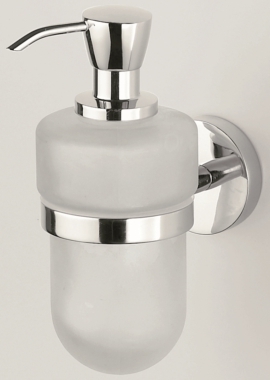 Soap dispensers are often found in public toilets but are not finding favour with homeowners as well due to their hygienic disposition. 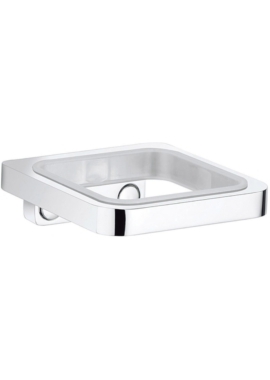 These are usually made of acrylic or metals and come in stylish modern designs. 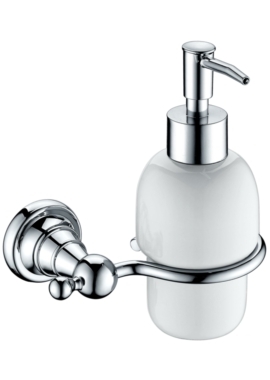 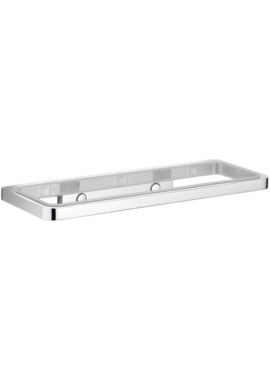 Bathrooms365 have displayed a massive range of products, made using top quality material, for excellent performance. 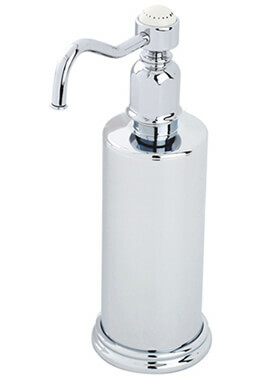 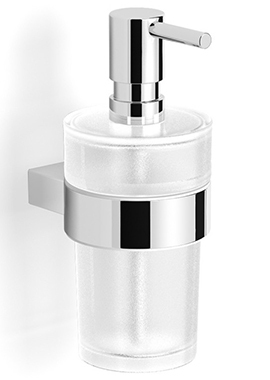 Soap dispensers aid in effective cleaning and come to you from top brands such as Smedbo, Sagittarius, Croydex and many others. 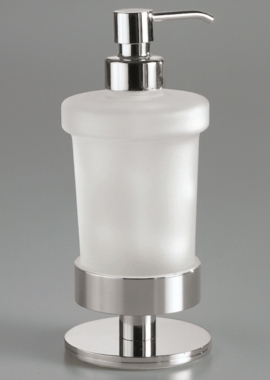 These can be part of a set or individual purchases depending on your needs.